The International Academy of Television Arts & Sciences is proud of its strict judging guidelines which ensure the integrity of the International Emmy Awards competition. 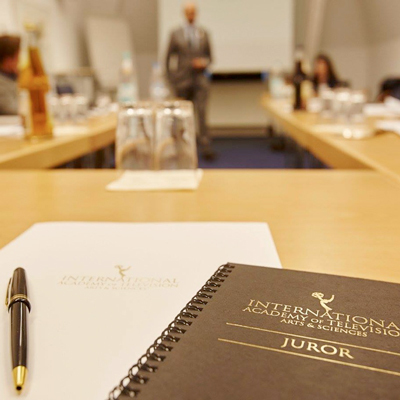 Every year, our judging department carefully selects and approves over 900 independent jurors from around the world for its three rounds of judging. Unlike with the US Academies, Judging & Membership for the International Emmy Awards competitions are totally separate. Between December 5, 2018 and February 20, 2019, entrants submit their entries via the online entry portal. Click here for a complete list of 20 Categories. Click here for FAQ page. 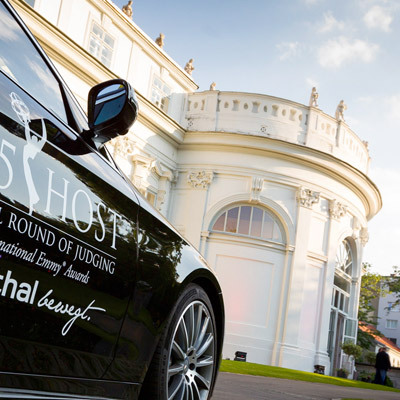 The First Round of Judging takes place online from March to May. The Semi-Final Round of Judging takes place from May to September at live screening events held all over the world, hosted by members of the Academy. Ernst & Young tabulate ballots to determine four nominees in each category. The Final Round of Judging is conducted at different times throughout the year according to the Awards Ceremony that the Category belongs to. Ernst & Young tabulate ballots to determine the winner of each category. 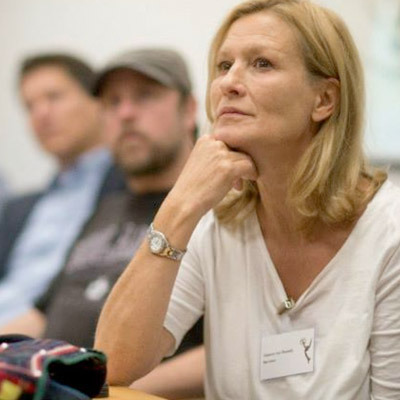 More than 600 television professionals are selected by the Academy’s Judging Department each year to serve as Jurors for the International Emmy Awards. Jury panels represent current trends in world television programming as well as a wide range of industry professionals from diverse backgrounds and nationalities. Jurors should have at least five (5) years professional experience in television, which may include producing, directing, writing, acquisitions, acting, casting, distribution and editing. Juror Applicants do not need to be existing members of the Academy. However, we strongly encourage accepted applicants to consider membership. Click here to apply to become a member. All programs will be subtitled or dubbed in English. Therefore, all applicants must be fluent in the English language. 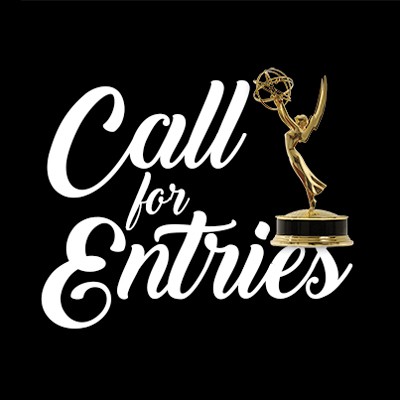 If you are interested in applying to become an International Emmy Awards Juror, please send your resume and short biography to the judging department at awardsdept@iemmys.tv. Every summer, from June to September, the Academy travels to over 25 judging sites for Semi-Final Judging events. These events are hosted by Academy Members and determine the International Emmy Award Nominees for the year. Semi-Final rounds are not only a crucial step in the judging process, but also a great networking opportunity for the Host and the Jurors invited to participate in the competition. Depending on the Host, events range from small, one day events to large gatherings over two days with press conferences, cocktails and cultural visits added on to the judging panels. If you are interested in becoming an International Emmy Awards Semi-Final Round of Judging Host, please contact Nathaniel Brendel, Judging Director at nathaniel.brendel@iemmys.tv.